A Bestselling mystery – inspired by a true story! Kidnapped school girls. A race against time. To save their daughters, they’ll need to solve the puzzle before the deadly final verse. If you like clever heroines, heart-stopping suspense, courageous parents and a tug on your heartstring, then you’ll love Willow Rose’s fast-paced Thriller. 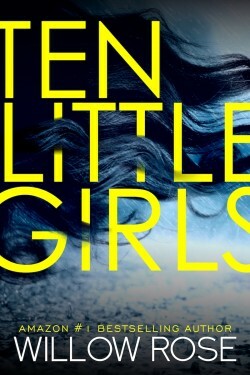 Looking for a powerful and gripping new psychological thriller? 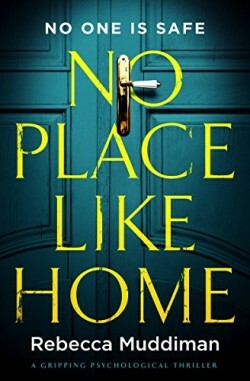 Then discover the unmissable No Place Like Home today. 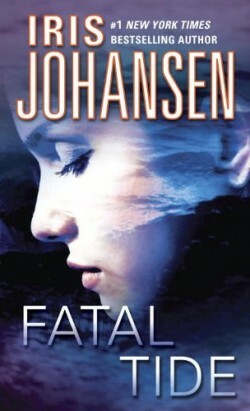 Number one New York Times bestselling author Iris Johansen last electrified readers with Dead Aim and No One to Trust. Now she offers a new pulse-pounding thriller that takes suspense writing to an all-new level: deep below the surface, where a ruthless killer strikes without warning, without mercy…and with the deadliest intent. Melis Nemid is treading in dangerous waters–and she’s about to be dragged under. As a marine researcher, Melis knows all too well the dangers that can lurk under even the calmest surfaces. But not even she can guess how deep the darkness runs. Only one oceanographer ever came close to discovering the deadly mystery that lies beneath the sea–and he seems to have disappeared from the face of the earth. Now Melis is the last one who knows the truth. And someone is determined that the truth will die with her. For what Melis knows about the deep-sea mystery is only part of a nightmarish past torn by violence. She thought she had put that past behind her when she arrived at her Caribbean island home to research dolphin behavior. But her peace–and her life–is about to be shattered by the arrival of a savage killer. Someone–for reasons unknown even to Melis–is cutting a path of destruction and death that leads directly to her.Only one man can save her–a man who claims to be a fellow oceanographer. He will seek to gain Melis’s trust, getting close to her secret and her life. But what this enigmatic man really wants, Melis may not discover until it’s too late. Because whoever is after her knows her nightmares intimately, and soon she will be forced to relive them all over again. Except for the final nightmare. The one she can’t possibly survive.